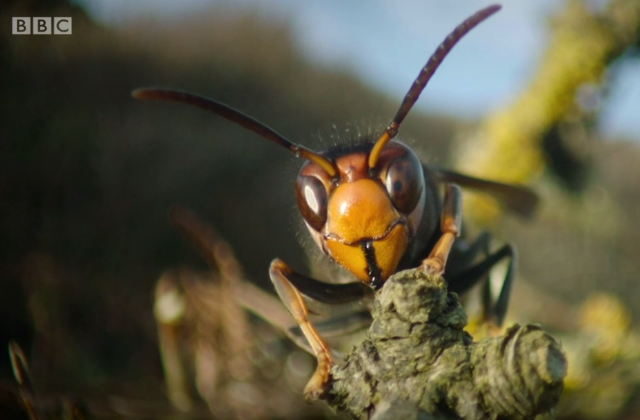 Last night, The One Show ran a feature highlighting the quick detection and destruction of an Asian hornet nest in Woolacoombe, North Devon in late September. We facilitated filming for the One Show’s programme, including interviews with bee inspectors from the National Bee Unit, who were searching for the nest, and Niall Moore from the GB Non-Native Species Secretariat. The One Show were with the bee inspectors when they successfully located the nest, within 48 hours of Asian hornets having been reported in the area. Asian hornets are an invasive species who prey on honeybees, which is why Defra takes quick action to identify and destroy their nest, however they pose no greater risk to human health than a bee. Further details of the outbreak and its containment are available on GOV.UK. Minister Coffey yesterday gave evidence to the Environment Audit Committee as part of its inquiry into recycling and disposable packaging waste. This was picked up by this morning’s Times, and topics included the being work done to make recycling easier as well as coffee cups and plastic bottles. The minister highlighted the Voluntary and Economic and Incentives Working Group, set up as part of the Litter Strategy for England, which has launched a call for evidence to help understand how deposit and reward and return schemes for plastic bottles and other drinks containers could work in England. 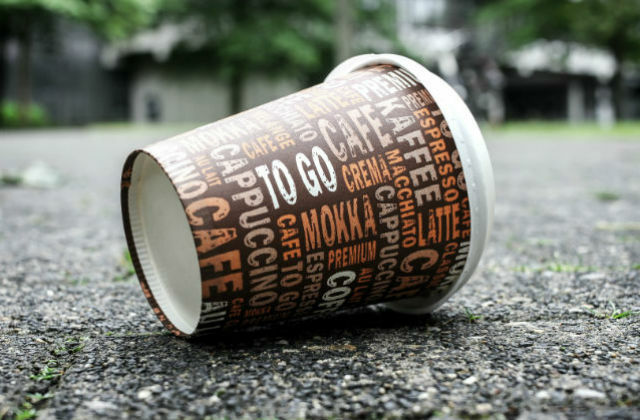 Future investigations of the working group will look at other types of commonly littered items such as takeaway packaging, which may include coffee cups. The full hearing is available to listen back. We are taking significant steps to tackle plastic waste including plans to introduce a ban on plastic microbeads, taking nine billion plastic bags out of circulation with our carrier bag charge and have launched a call for evidence around deposit reward and return schemes for plastic bottles and other drinks containers.